When it comes to quality of life in a senior living community, independence is key. While changes in health might affect how much we can do on our own, the truth is that most of us still want to be in charge of how we live day-to-day. 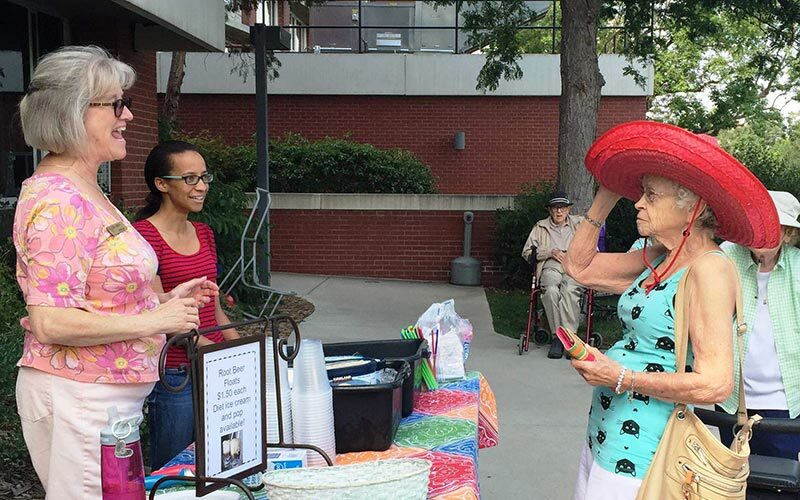 For residents at Golden West, being involved in the community is much more than just an issue of staying social. Our resident committees not only give people a way to channel their passions, but a means to have input to the inner-workings of the community. This is what separates resident committees from social clubs. While clubs serve an important purpose for giving people a way to come together over their interests, committees meet to collaborate on goals within the community. This empowers residents to think creatively about the community and streamlines resident feedback to staff. Golden West offers residents a couple options for getting fresh groceries at no cost: Elder Share and Community Food Share. While Elder Share is a government-sponsored program delivered once a month, the Community Food Share brings a mobile pantry directly to Golden West for about an hour twice a month, allowing residents to pick from a variety of fresh food donated by local vendors, grocers and farmers. Linda Johnson is the primary contact for the food share and is in charge of getting residents “signed up and lined up.” See organizes everyone’s paperwork so those who need the pantry can access it. “We have between 45 to 65 people going through the mobile pantry on a particular visit,” Linda said. And, according to her, it’s still growing as more residents learn about the service. The many committees at Golden West make it possible for residents to be involved in the changes that matter most to them. From the Program Committee, which meets once a month to come up with ideas about new activities or events to host, to the Art Group, which meets to discuss future art events and what to display around the campus, and many more, residents are empowered to have their voices heard on nearly every facet of life at the community. Request more information and schedule a tour. Golden West Senior Living is a proud partner of HUD Fair Housing.  For the HUD Fair Housing and Equal Opportunity Office in Denver, please call 800.877.7353.  Please let us know if you are disabled and need assistance accessing our programs. Hearing impaired individuals can reach us by dialing 7-1-1 or visiting www.relaycolorado.com.